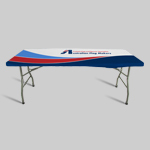 Every convention, trade show, fundraiser, and event allows participants to use folding tables. 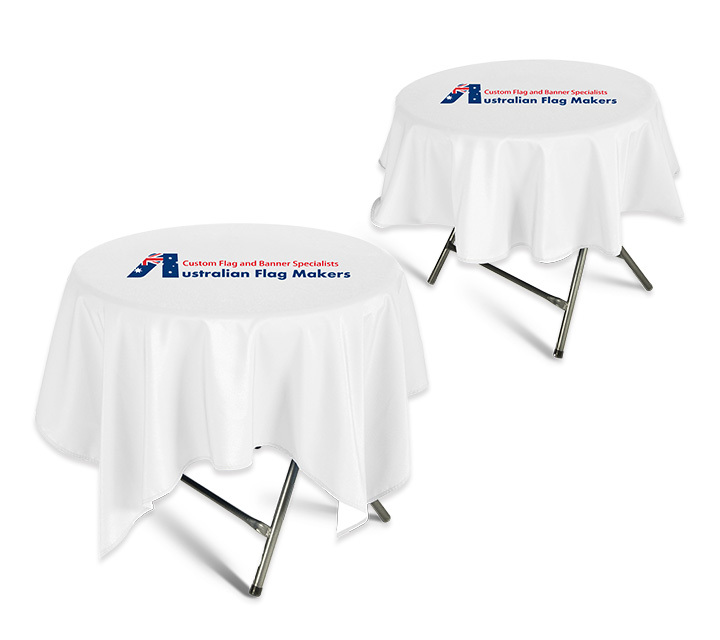 Instead of using the table as-is, turn it into an eye-catching display of your company logo with table throws from Australian Flag Makers! 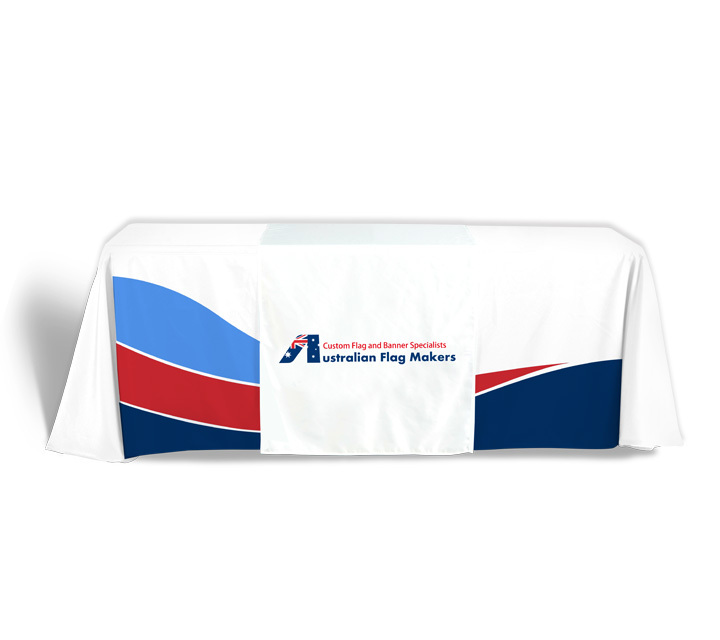 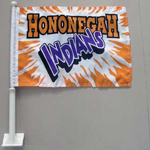 Not only are custom table throws a great way to display your company logo, they are also able to provide you with a little storage. 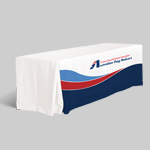 Because our table throws extend all the way to the floor, you’re able to hide boxes and other supplies out of sight. 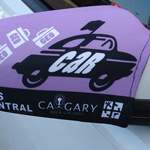 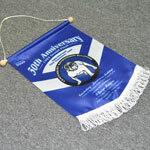 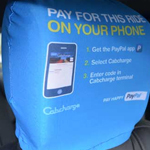 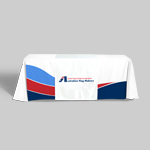 No matter what kind of event you’ll be attending, we have a table throw that’s just right for you. 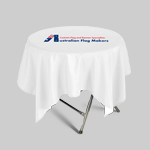 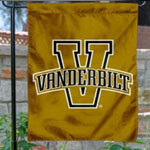 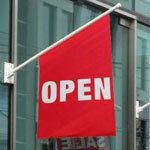 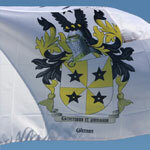 Choose from table covers, convertible table covers, table runners, square, and round table covers. 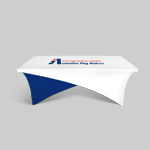 No matter what kind of table throw you choose, we can completely customize it for your business. 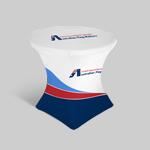 Instead of boring, average, and dull table throws that some other booths are sure to use, or table covers are custom designed with your choice of colors and graphic details. 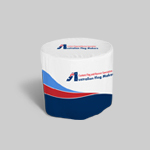 Each is designed to fit perfectly on nearly any size table. 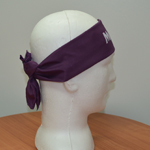 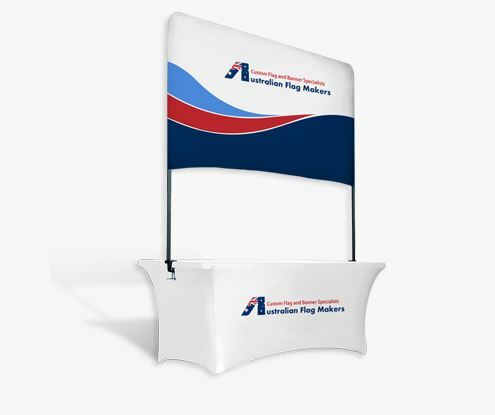 Attending trade shows is an effective way to build your business, which is why we are so passionate about taking the time to create a product that is just right for you. 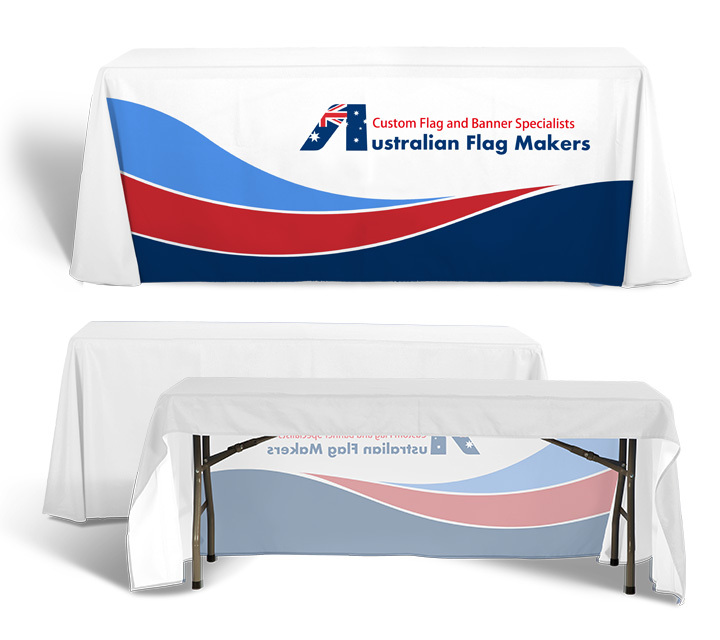 From wrinkle-free fabrics to high-quality inks and multiple printing techniques to choose from, we personalize the design process to ensure that your table throws look professional and last for many years to come. 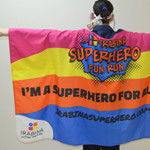 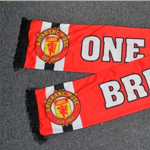 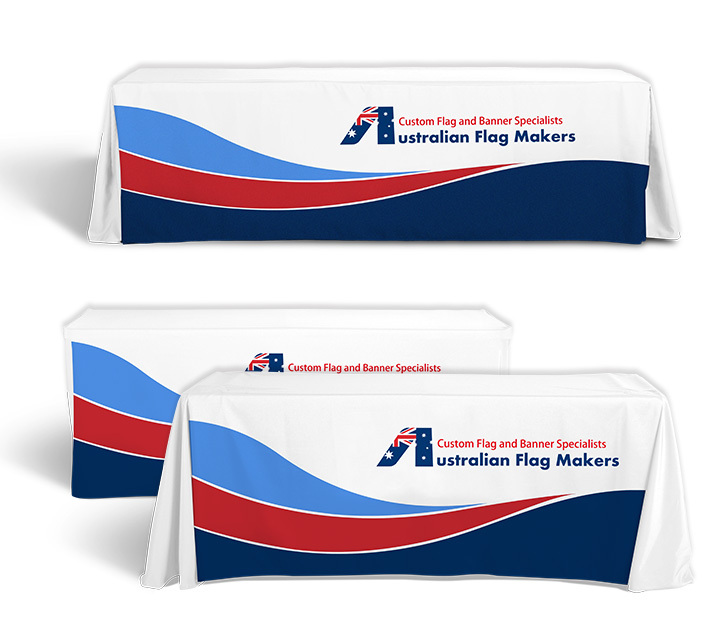 Allow us to show you all the amazing things we can do with custom table throws! 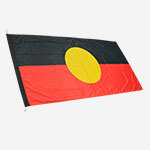 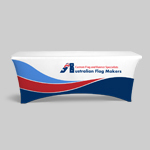 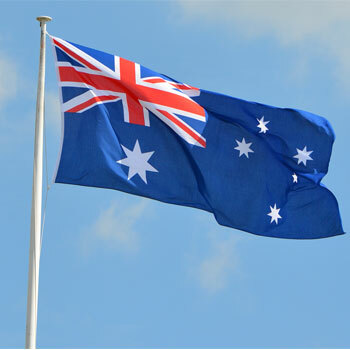 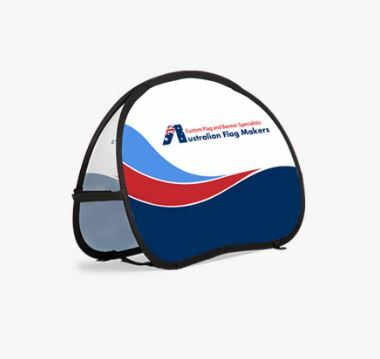 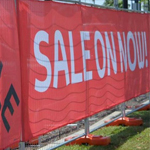 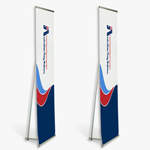 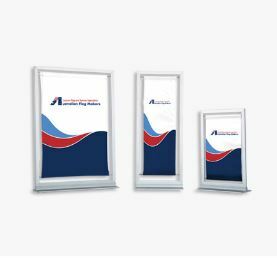 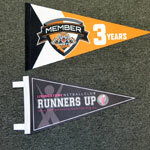 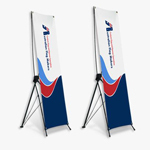 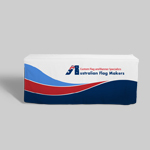 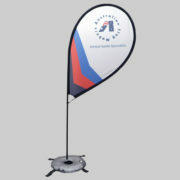 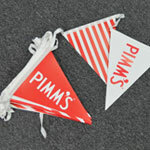 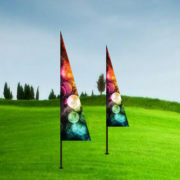 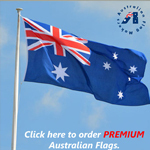 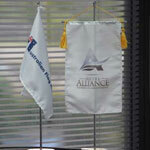 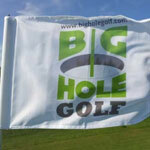 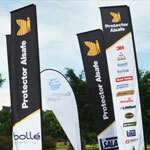 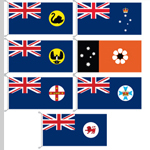 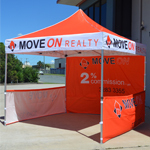 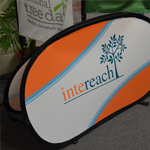 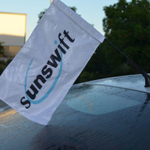 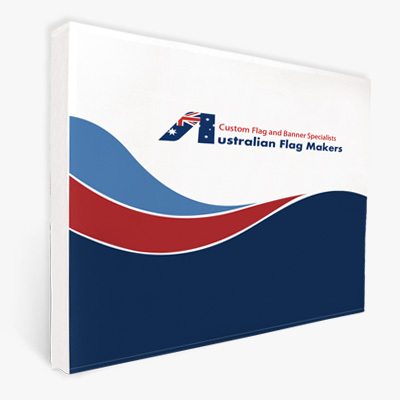 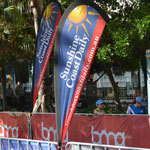 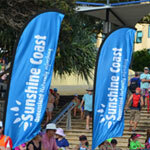 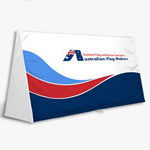 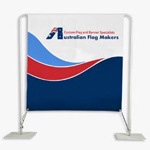 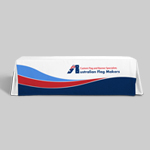 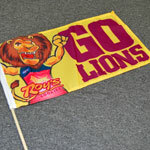 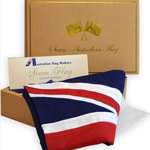 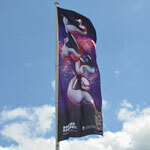 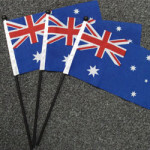 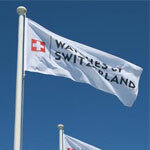 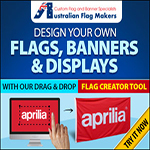 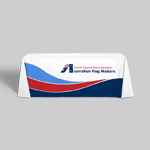 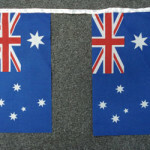 Contact Australian Flag Makers about making sure you get noticed at your next event.